272 pages of sheet music including complete scores for all twelve songs plus the seven character motifs, comprising 80 minutes of music, plus notes on variants for performing with different combinations of male and female voices. Also includes a solo arrangement of “A New World” and a lyrics sheet with guitar chords for Hearthfire. This digital version contains both a single PDF file of all the contents and individual PDFs of the separate songs. All individual songs are also included in EPUB format for use on a tablet or e-reader. The download package also contains MIDI files of all songs. ALL SASSAFRASS E-BOOKS ARE DRM FREE and can be read on any platform including Kobo, Nook, iPad, Kindle and PC (tablets with larger screens recommended). 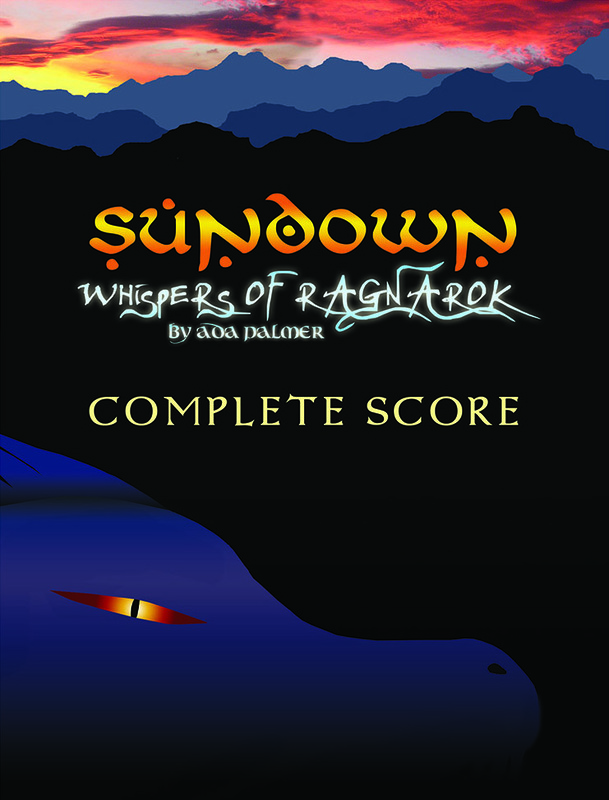 This score is also available both digitally and as a printed book, coil bound to make it easy to set open on a music stand.